Apple has announced that it will extend the time that it will offer free repairs to MacBook Pro users who have been hit by the faulty Nvidia graphics card problem. It was last year that Apple first announced that it would not be charging its customers for repairs to their MacBooks – which is only fair considering it was down to a problem with the Nvidia GeForce 8600M GT graphics card it used. The original period that Apple was prepared to offer the free repair for was two years from the date of purchase, but the company has now decided to add another year to that. 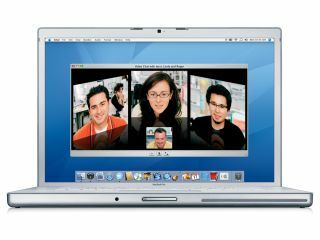 The MacBook Pro that contained the potentially fault GFX card was the Intel Core 2 Duo 15 or 17 inch laptop that was released around mid-2007. You can find out more about the problem on Apple's support pages.